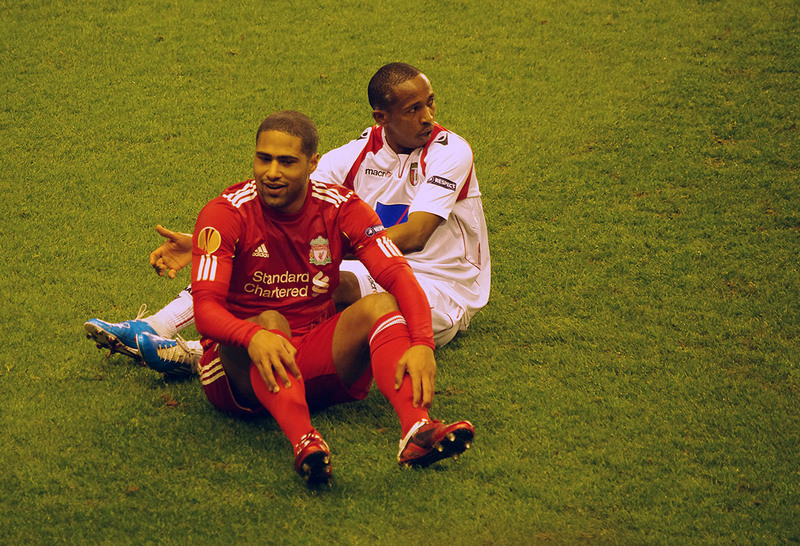 Glen Johnson during a frustrating night at Anfield as Liverpool draw with Braga but are dumped out of the Europa league. Ah well – at least we can focus on the league now. Maybe we can get into Europe proper next year after all!